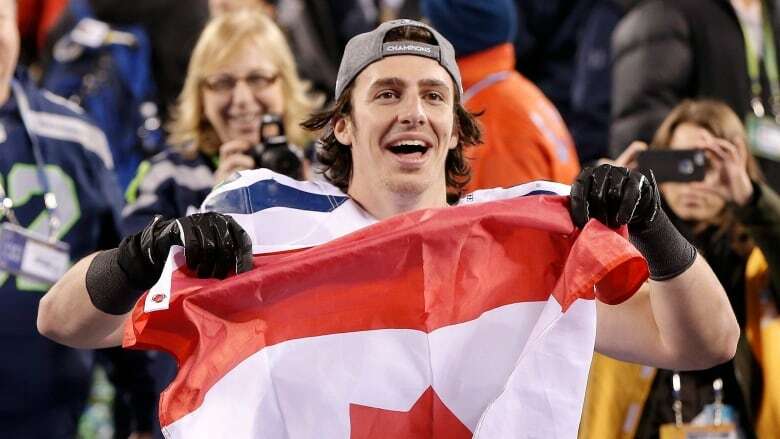 Add Super Bowl champion Luke Willson to the list of distinguished guests who will attend the Baseball Canada National Team Awards Banquet and Fundraiser on January 12, 2019 at the Toronto Marriott City Centre Hotel. 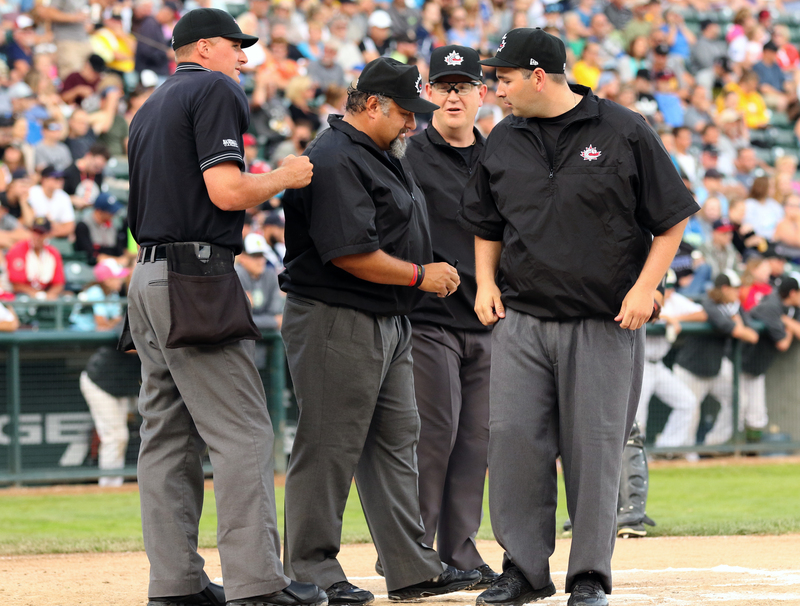 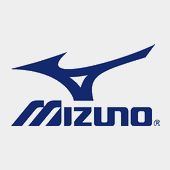 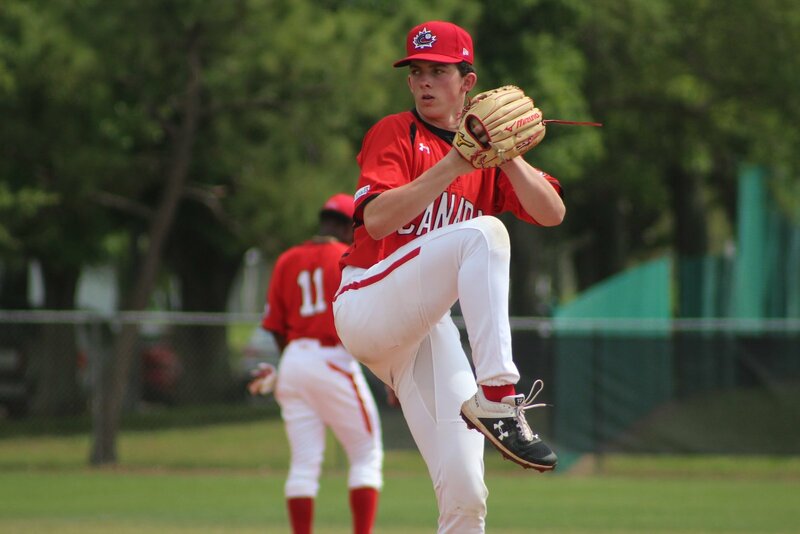 OTTAWA-The World Baseball Softball Confederation (WBSC) announced today the competing nations that will participate in the international federation’s flagship event, WBSC Premier12®, from November 2-17, 2019 with Canada (No. 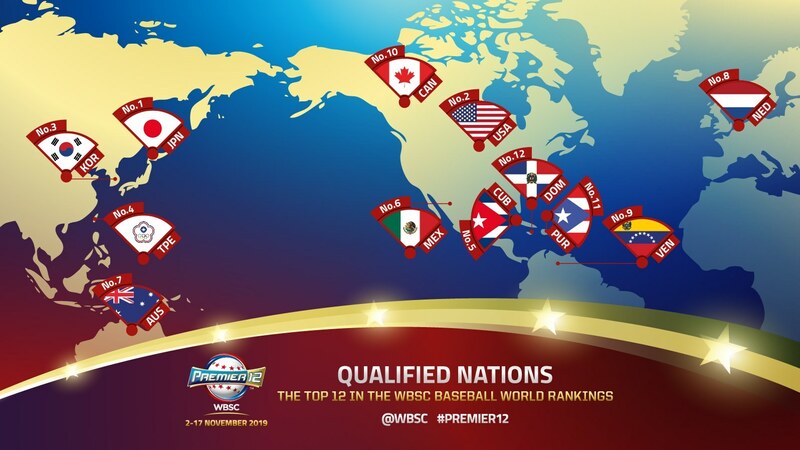 10) among the 12 countries listed. 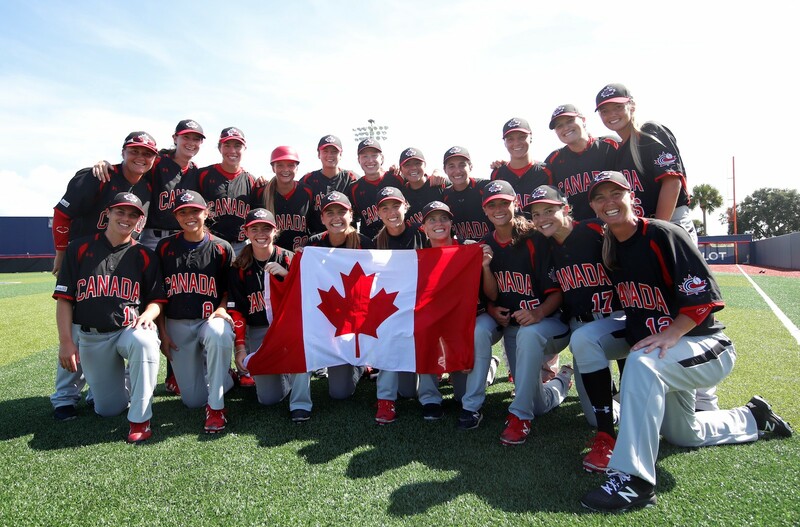 OTTAWA - A mainstay on the Women’s National Team since 2006, Nicole Luchanski is retiring from the sport she has poured her heart-and-soul into since she was a young girl in her hometown of Edmonton. 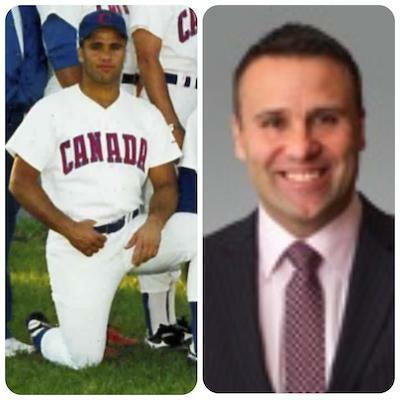 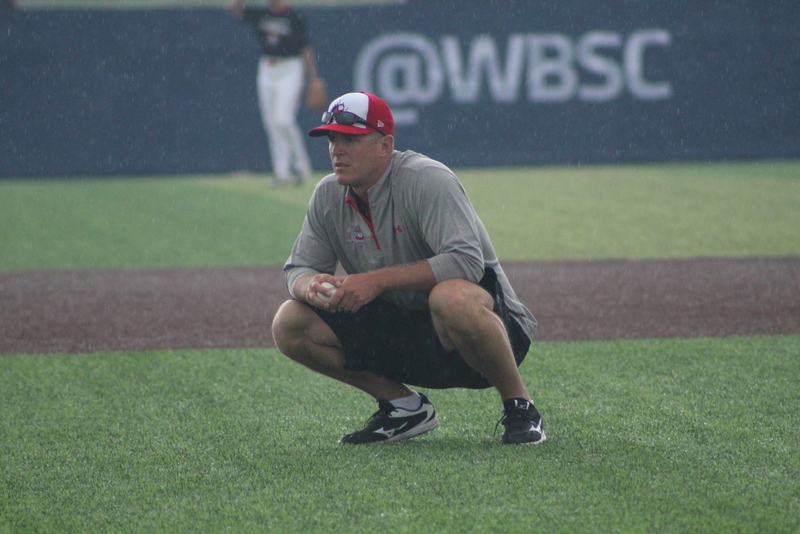 OTTAWA- Baseball Canada is pleased to announce that Aaron Myette (New Westminster, BC) has been named Manager of the Women’s National Team program taking over from André Lachance who stepped down from the post after leading Canada to a bronze medal at the WBSC Women’s Baseball World Cup in August. 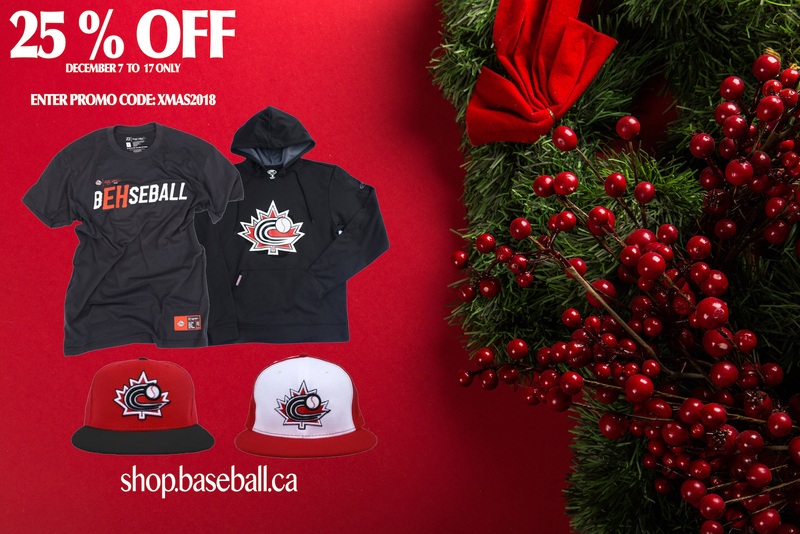 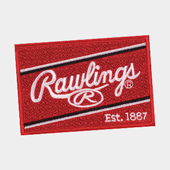 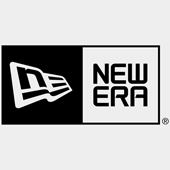 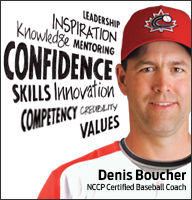 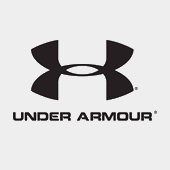 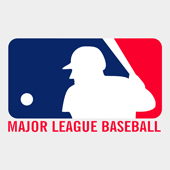 Baseball Canada Merchandise now 25% off! 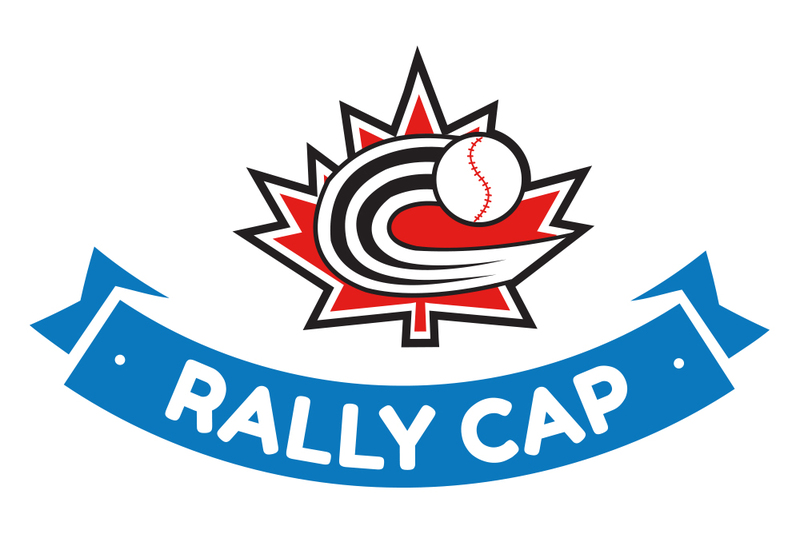 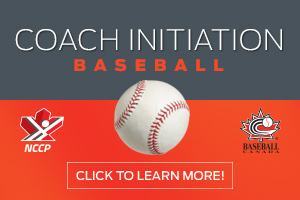 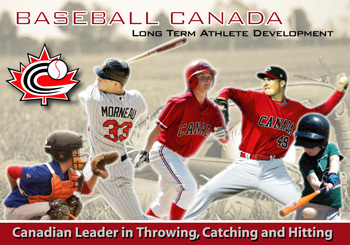 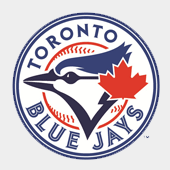 Register today for the 2019 Baseball Canada National Teams Awards Banquet & Fundraiser! 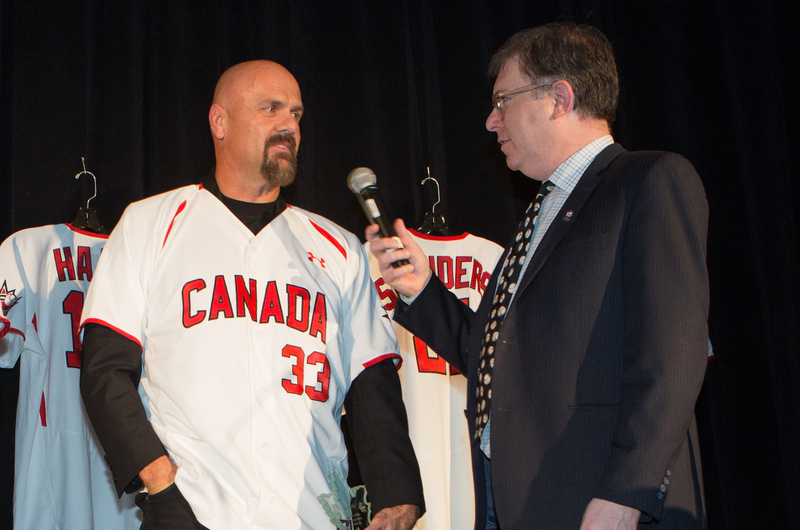 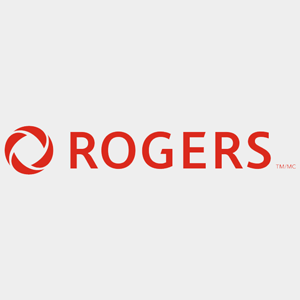 OTTAWA- Canadian baseball stars from the past, present and future will take centre stage on Saturday, January 12th, 2019 as the 17thannual Baseball Canada National Teams Awards Banquet & Fundraiser, presented by Rogers is set to take place at the Toronto Marriott City Centre Hotel inside Rogers Centre. 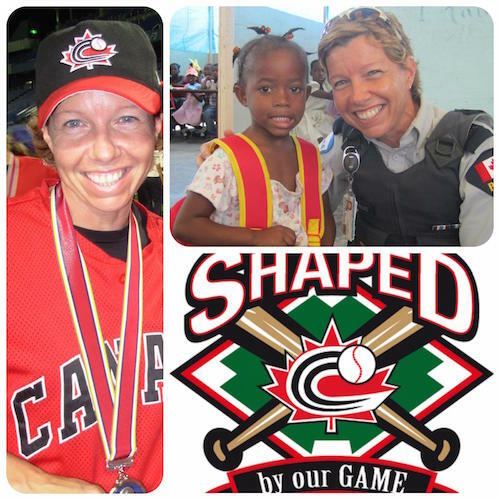 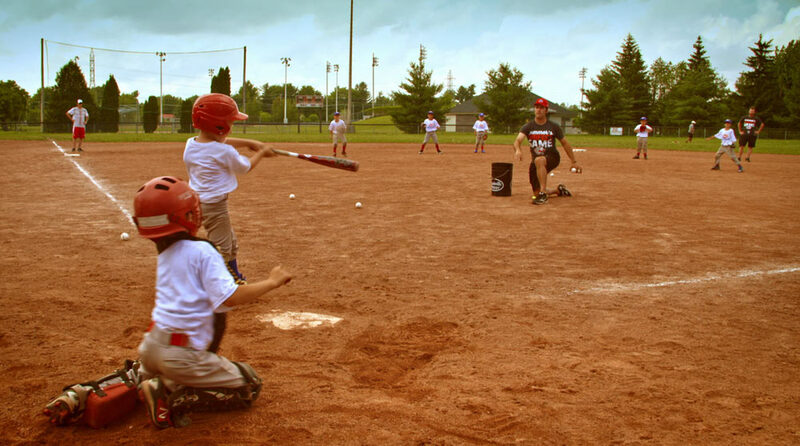 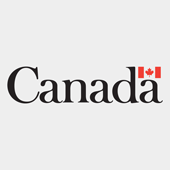 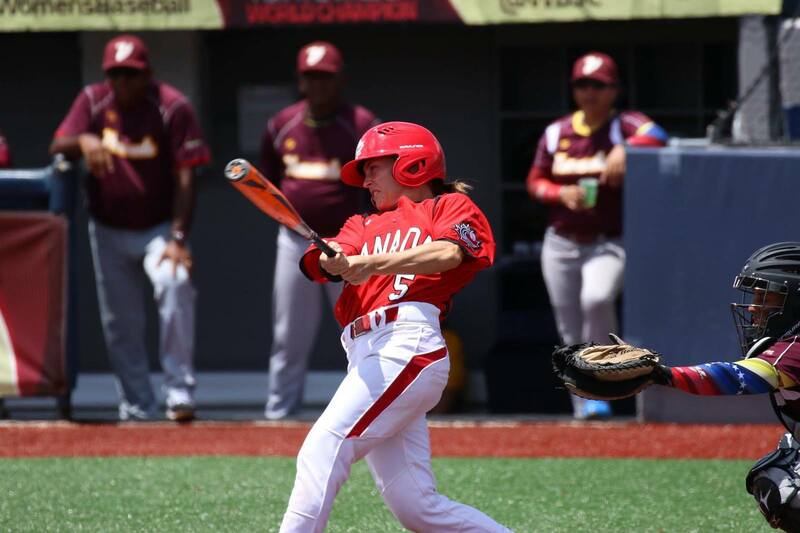 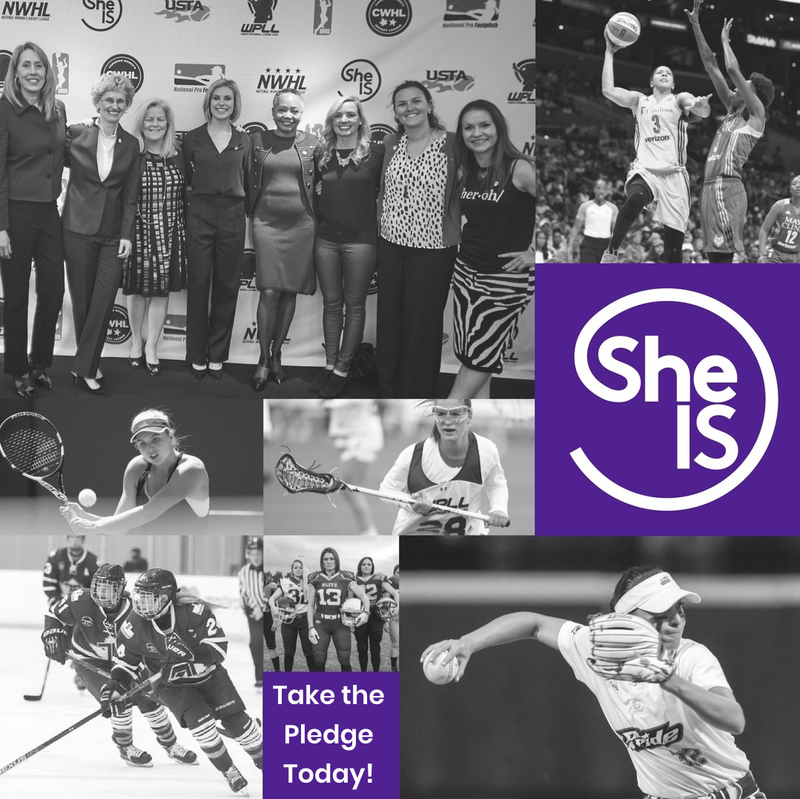 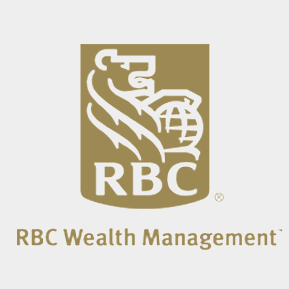 OTTAWA- The World Baseball Softball Confederation (WBSC) today announced the latest women’s baseball world rankings with Canada holding down the #2 position following a 3rdplace finish at the WBSC Women’s Baseball World Cup in August. 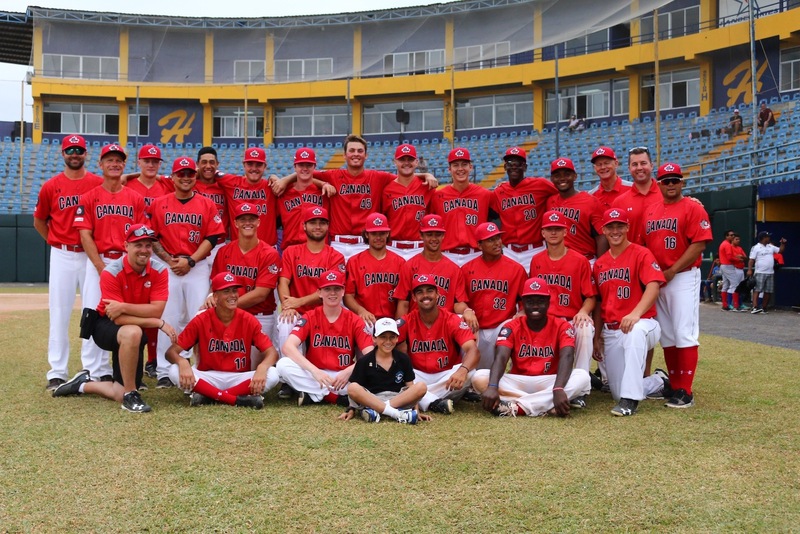 U18 World Qualifier: Canada wins bronze! 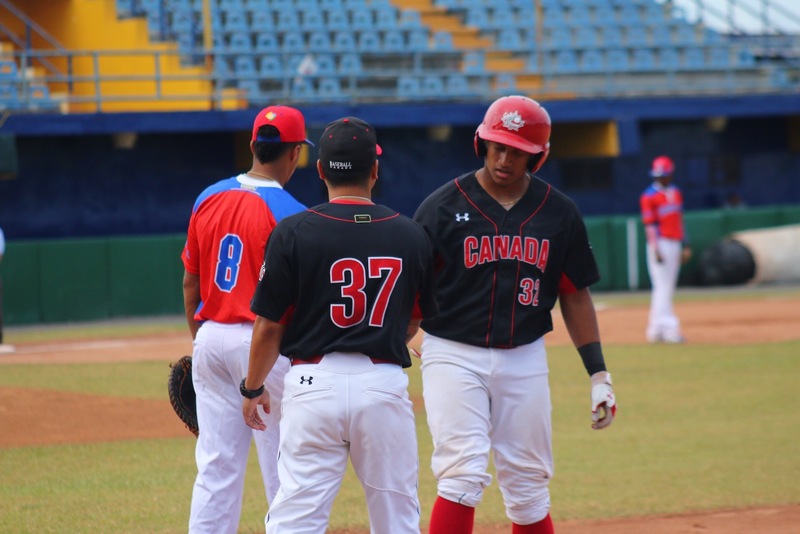 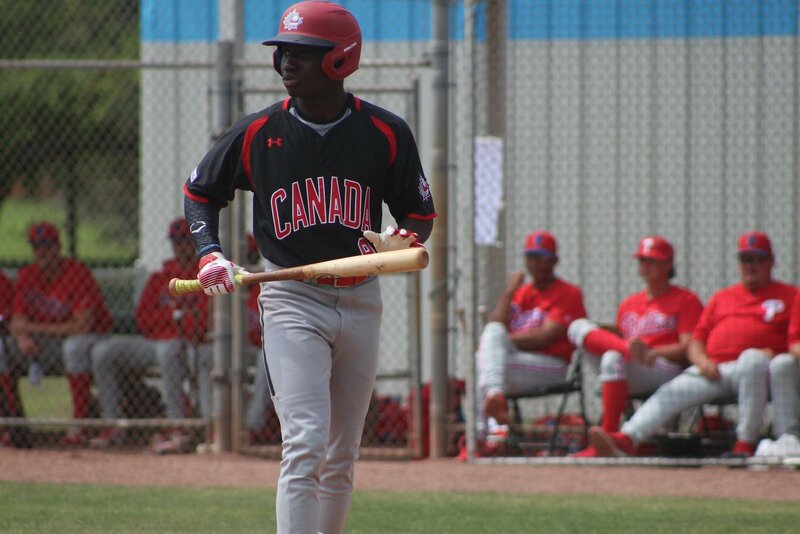 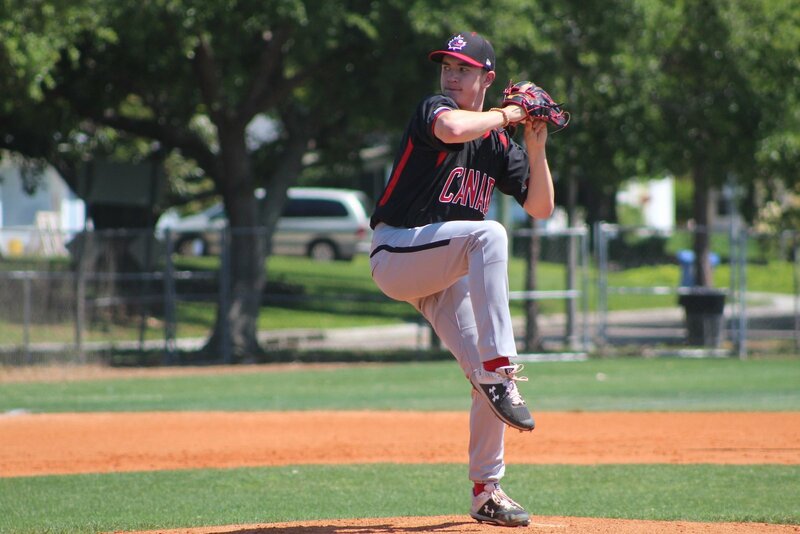 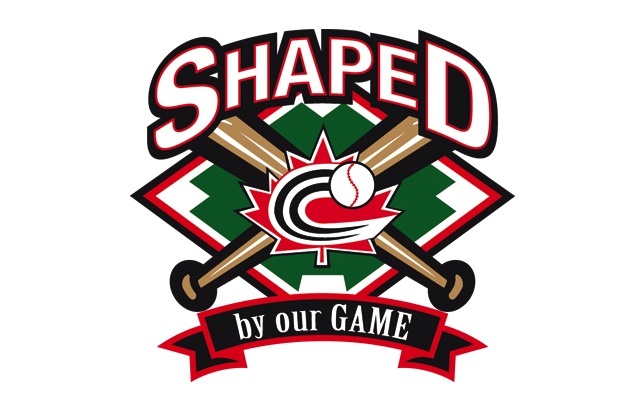 CHITRÉ, Panama – LaRon Smith (Spruce Grove, AB) belted a two-out, two-run homer in the bottom of the eighth to break a 3-3 tie and give Canada an eventual 5-3 win over Nicaragua to capture the bronze medal at the COPABE U18 Pan Am Championships. 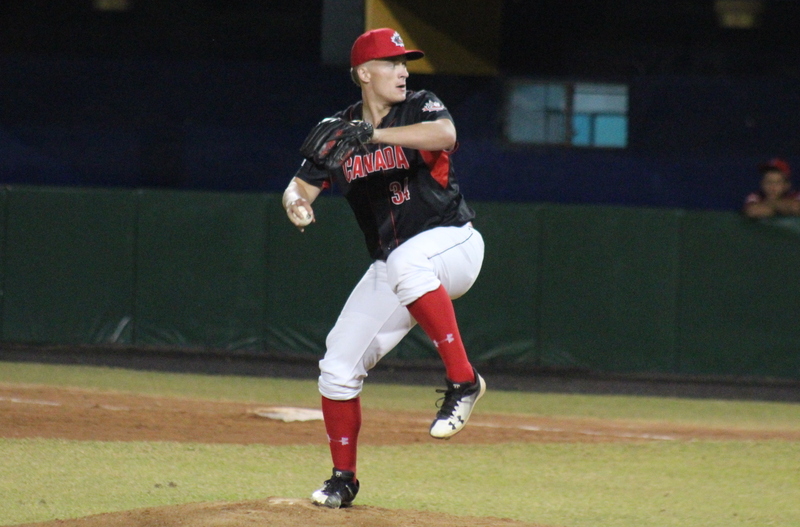 CHITRÉ, Panama – Some costly mistakes and missed opportunities hurt the Canadian Junior National Team as they fell, 4-2, to host Panama at the COPABE U18 Pan American Championships.